This presentation is 16:23 minutes long. 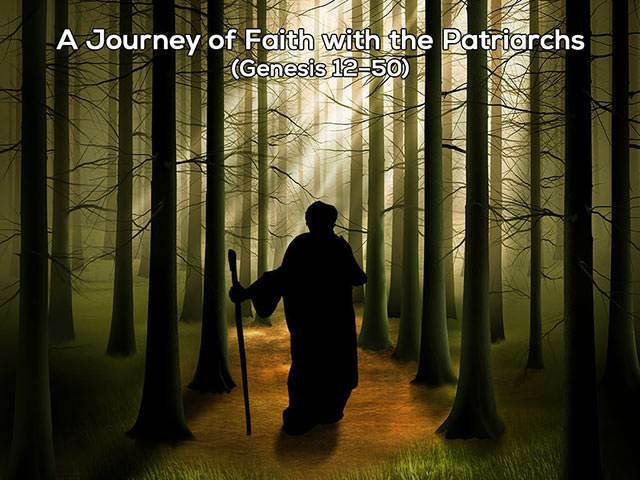 Abraham's faith is severely tested as God asks him to sacrifice his beloved son, Isaac (Genesis 22:1-11). We see how God prepares before He commands, but the result for Abraham is still a tension of contradiction and a fiery trial indeed. Nevertheless, he obeys God unconditionally showing tremendous faith in action. In the light of this story, how do we measure up?